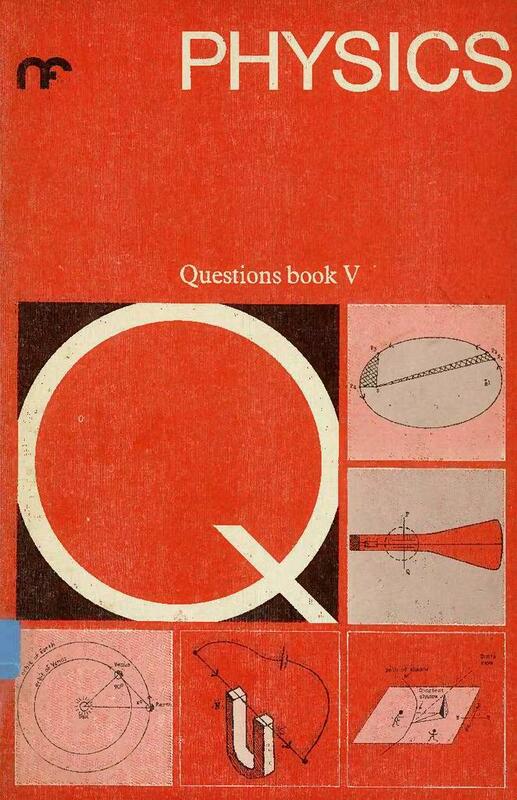 In Nuffield Physics constructive problems or questions that ask for active thinking largely took the place of pupils' reading in texts or background books. The purpose and nature of these questions was explained in chapter 1 of Nuffield Physics Tests and Examinations.. Section 8: The heavens: what do we see (without telescopes)? Section 25: Rutherford Model (of an atom) Section 26: Light particles? Matter waves?